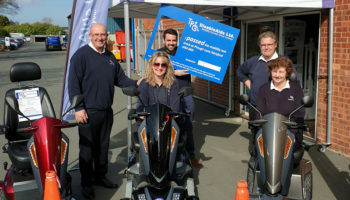 Derbyshire-based Forever Mobility has relocated to its largest premises yet which has allowed it to open an in-store café where elderly people and customers can come to network and chat. 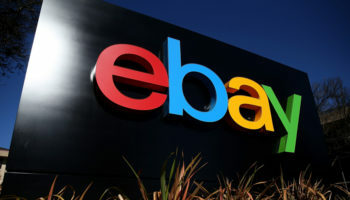 The company moved into a former furniture warehouse last month and opened a coffee shop after it found many customers visited the shop just for conversation. 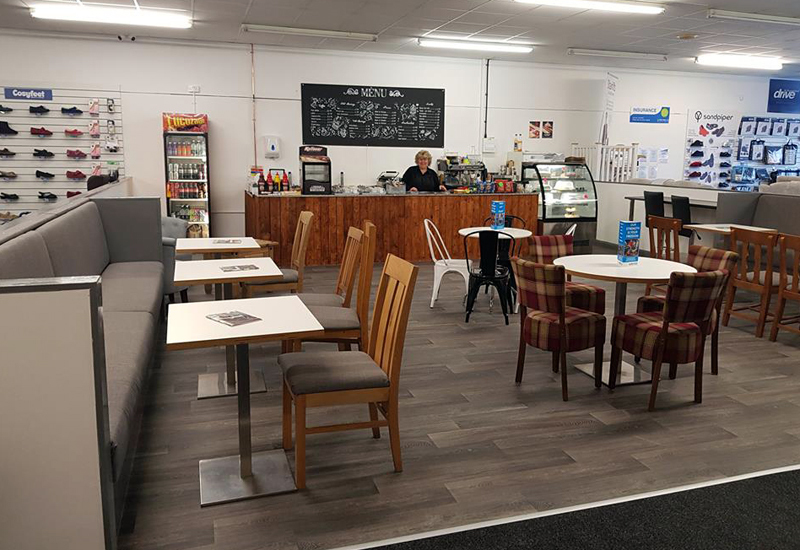 Forever Mobility is now a community hub rather than just a retail outlet and the café encourages a wider customer base and makes the store more prominent in the lives of its loyal clients. Speaking to a local newspaper, Lee Sherratt, who runs the business, said that Elaine Glascoe, who previously ran a local café, is in charge of the new coffee shop. 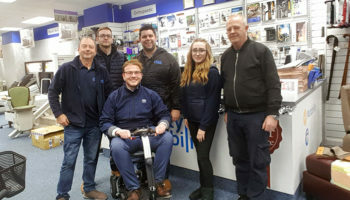 A couple of mobility retailers have followed similar initiatives recently, with Ableworld including a café in its plans for its flagship Llandudno store opening last year. 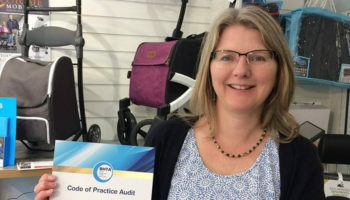 Dealers are increasingly diversifying and making themselves into community hubs to weather the slowing footfall and product sales on the high street. 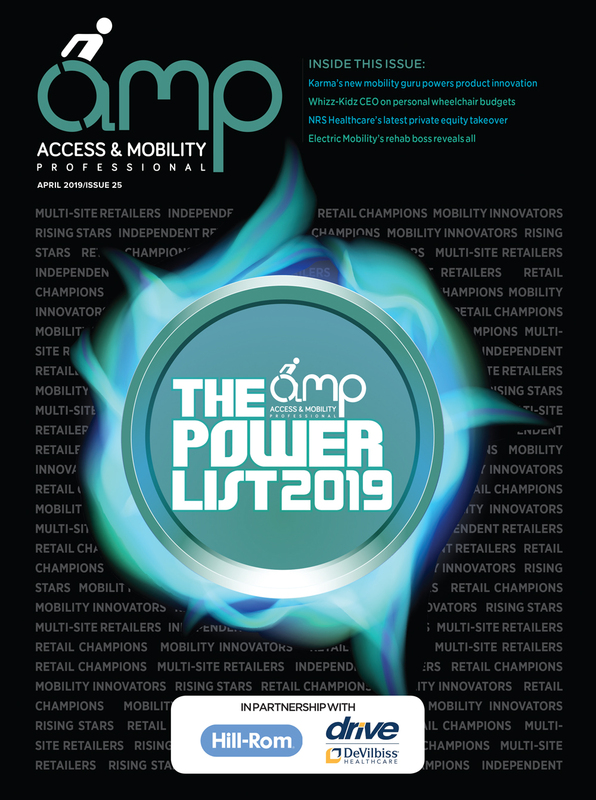 The larger unit also means Forever Mobility has been able to increase its stock levels and introduce a new private area for incontinence products. The business now stocks around 140 pairs of shoes and has enough space for larger items like Scooterpac’s Cabin Car. Sherratt started life in the industry repairing mobility scooters in his father’s garage after sales began to slow. He has been building and diversifying the company for more than a decade and has undergone one relocation prior to its latest. 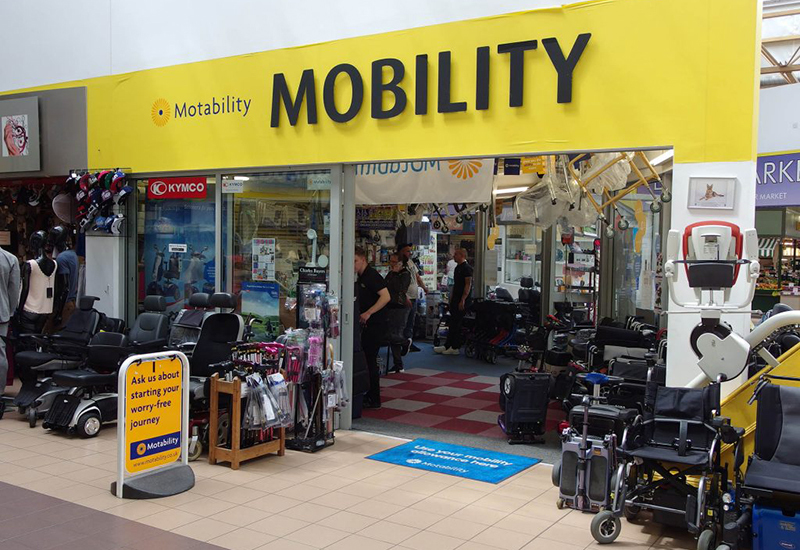 Three years ago, Forever Mobility moved from its out-of-town unit to a high street premises which allowed easier access for immobile customers.